Sugar and spice! 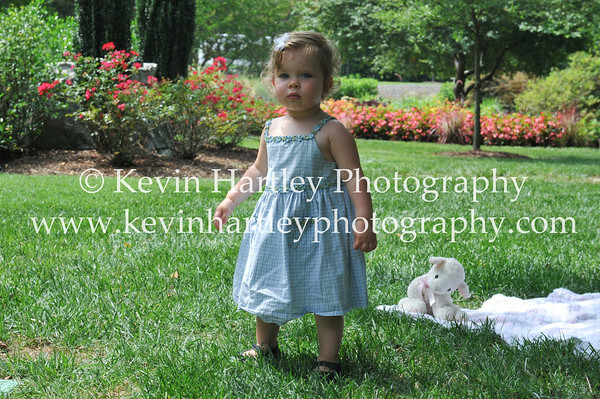 What a joy it was capturing Lily in the Gardens! I have a list of adjectives to describe this curious 16-month old girl, but "adorable" pretty much says it all! Nothing is more satisfying to me, than seeing the world thru the eyes of a child and I left these gardens extremely satisfied! Lily put up with us for well over an hour in the HOT summer sun and our efforts were rewarded with images of innocence that I hope one day Lily can look at and share with her children! My thanks to the Thore family for allowing me the opportunity to spend the afternoon in the park with them and my extra-special, super-duper thanks to Lily for putting up with "that guy with a camera" for as long as she did! Enjoy!